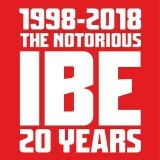 W tym roku wypada 20-lecie The Notorious IBE - międzynarodowego święta HipHop'u! Jest to obowiązkowa pozycja w kalendarzu. 3 dni pełne wielu atrakcji równolegle na kilku scenach - w planie są m. in. zawody breaking, all styles czy dancehall, warsztaty, talkshow i wiele więcej! Szczegółowy plan wydarzenia możecie znaleźć na oficjalnej stronie. 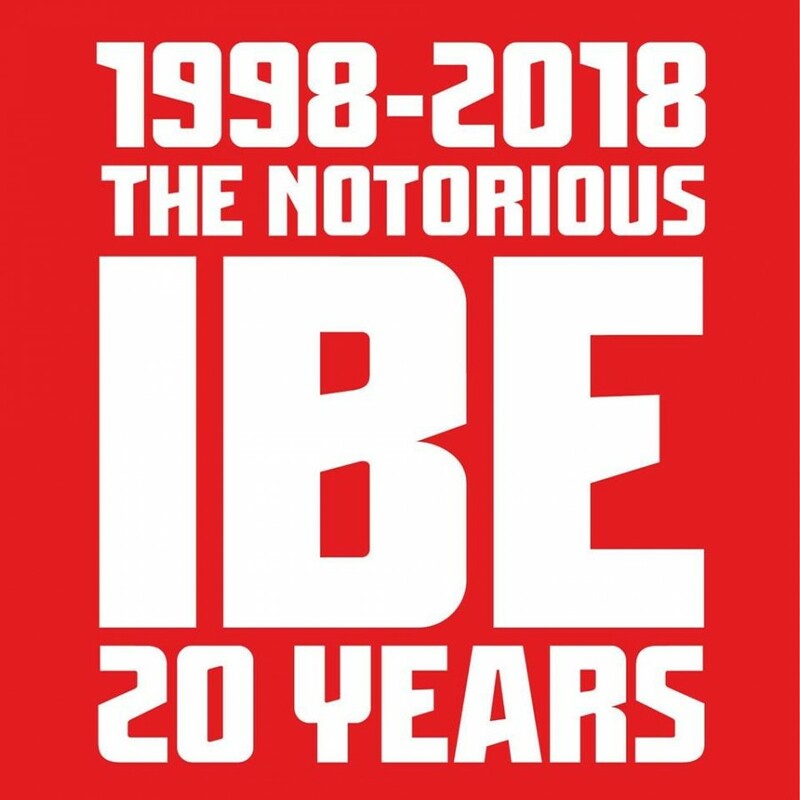 This year, we celebrate the 20th anniversary of The Notorious IBE - the international holiday of HipHop! This is a mandatory event in the calendar of everyone. Three days full of many attractions simultaneously on several stages - we have i.a. breaking, all styles and dancehall contests, workshops, talkshows and more! Details of the event can be found on the official website.